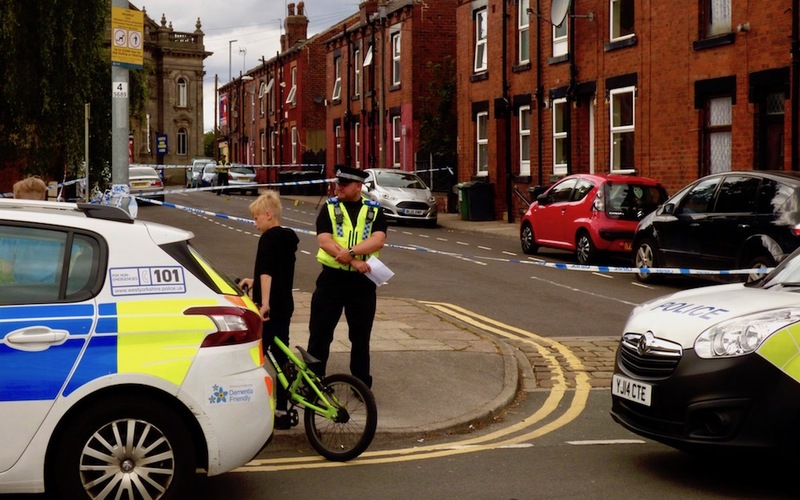 Police have arrested four people following a stabbing incident at an address in Holbeck. Officers were called to Pleasant Terrace at 11.37am this morning (2 August 2018), following reports of a disturbance involving around six people. Officers and the ambulance service attended and a male was found with serious injuries.